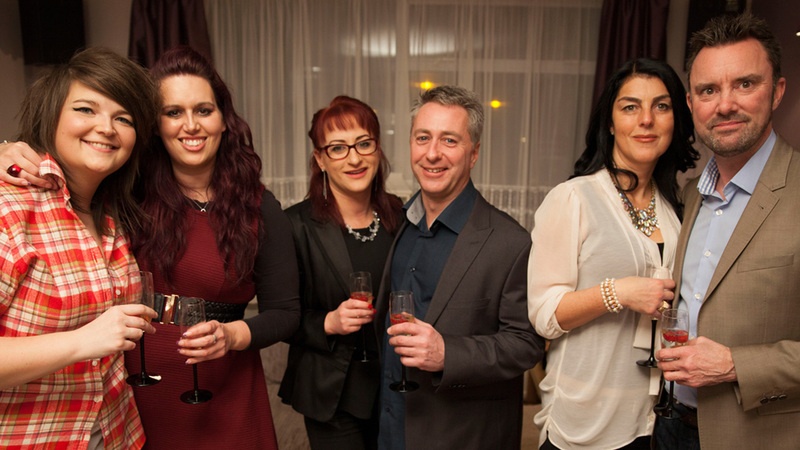 Three couples compete daily for the chance to win £1000. 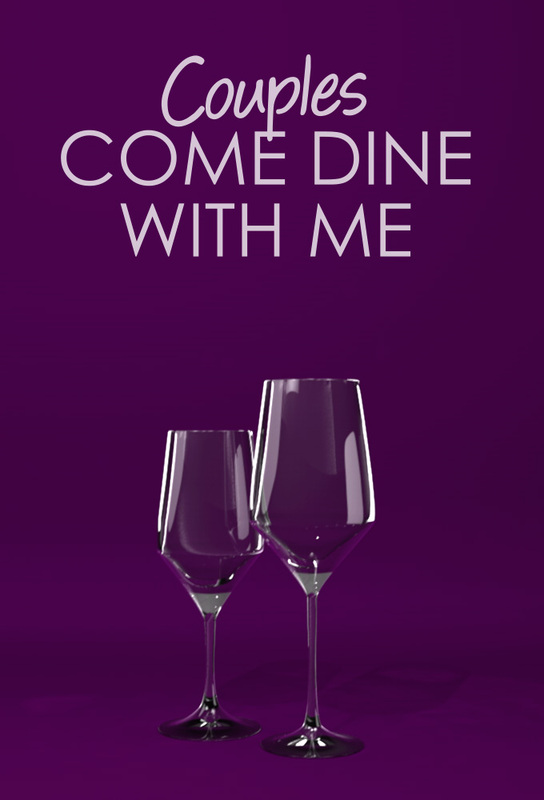 Each couple must prepare and host a dinner party together; then score together the efforts of rival hosts. Not only are culinary skills being judged, but relationships also find themselves under the spotlight. Will the heat of the kitchen prove too much for some? 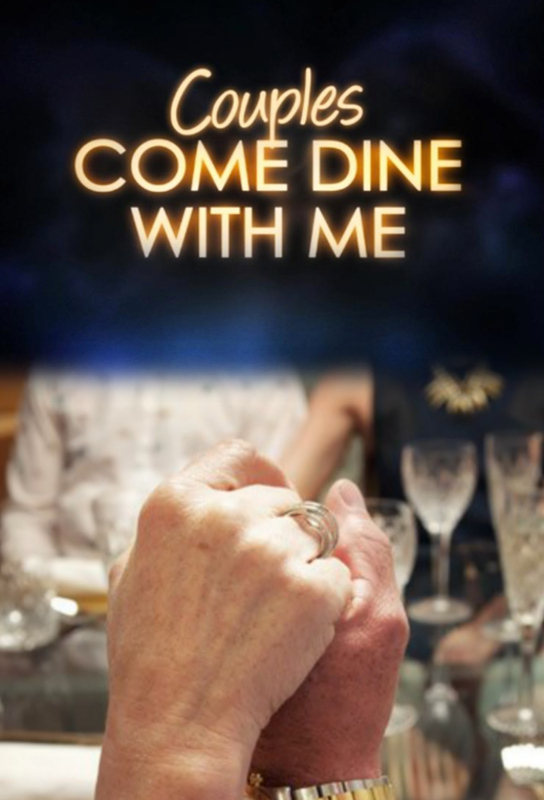 Track and react with millions of Couples Come Dine with Me fans just like you on TV Time.